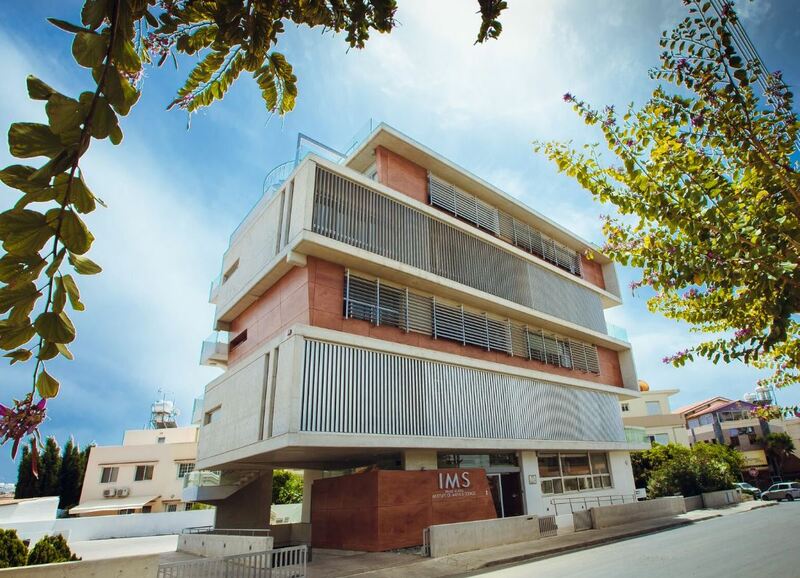 IMS Private School is a secondary school offering a programme with no educational precedent, the Upper High School Programme, under the official recognition of the Ministry of Education and Culture, which has endorsed it as a secondary school under its authority. The Upper High School Programme is a morning school curriculum, initiated in 2014, for students aiming at top universities. IMS educators have been working towards a new type of school for many years. Tapping into their experience, they shaped a school geared for university preparation; redesigned, innovated and taken a totally fresh approach that veers far away from the dated methods still widely in use by other educational institutions; restructured the GCSE and A level subject syllabi to a new kind of learning intended to inspire and motivate. IMS’s novel morning school programme, offers complete freedom in subject choice and is based on aptitude, so that a student’s abilities are not thwarted by age restrictions. IMS has already seen several students enroll at the age of 13 to begin studies at top ranking universities at the age of 16. Within this three‑year period students of IMS find themselves possessing a strong educational background of many GCSE awards and at least four A Level awards. Duration of three years, devoting one year to GCSE and two to A Level. In addition to the school leaving certificate, a student who completes this three year programme receives the IMS Diploma, a superior qualification recording the performance of the student in 5 components (4 A Level subjects, with overall school performance being the fifth). The IMS Diploma is a very strong qualification for admission in one of the leading universities of the world. Free choice of subjects allowing students to select any subject combination. Class size ranging from 12 down to 1 student with an average of 6, enabling the teacher to closely follow each individual student’s progress. Focusing on the talents of students individually, so as to fully exploit their abilities and secure the best university education they can get. Providing valuable guidance to students on their subject choices and career options. Close collaboration with the IMS Research and Development Centre to involve IMS students in educational exchanges and research, thus providing valuable experience for their future professional development. Expert teachers specialising in teaching GCSE and A Level maximise productivity during the lesson. A fresh teaching style focusing on critical thinking instead of memorising. Carefully selecting students aiming at quality university education and treating them like adults. Excellent communication between teachers, students and parents. A convenient daily schedule starting at 9:00 with 60 minute periods. 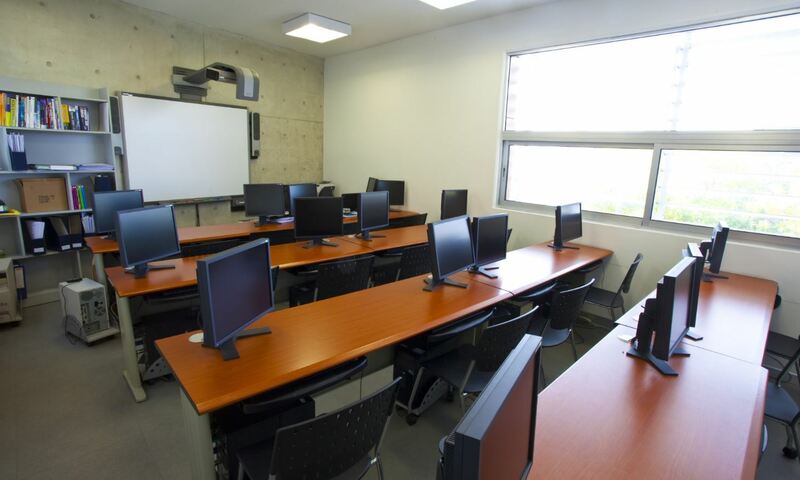 Use of the latest educational technology in premises of modern and top rated facilities. Examinations are taken at the School so that students remain in familiar surroundings. Registrations for examinations are made directly with the examining bodies. In this way it is possible to modify students’ choice at any time and at short notice. Examination results are published on School’s web site immediately they become available without undue delay. Errors regarding exam registrations are avoided as they are constantly been monitored to include all students. .During examinations, IMS students have at their disposal all the modern audio-visual equipment and resources required for a number of exams. Services offered by the examining bodies such as access to scripts and re-marking are available to all IMS students. This process is carried out efficiently and promptly, post results. The school has 13 classrooms, a conference hall for 150 persons, a computer lab, a science lab and a cafeteria. 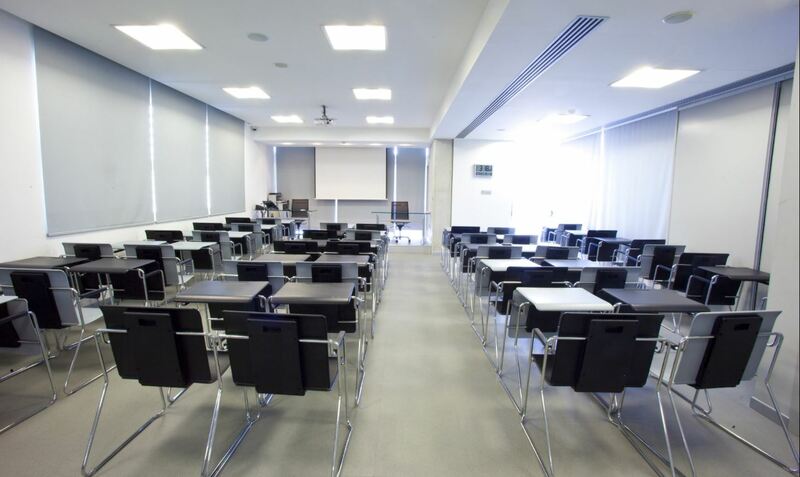 The conference hall has high technology infrastructure featuring a writing tablet and projector screen, central sound system and climatic control with air-conditioning and electrical external blinds. It has direct access to a roof garden with a panoramic view of Limassol, where our guests can enjoy a drink and a snack. The computer lab is equipped with 16 desktop computers for students and another one for the teacher, connected to a interactive board. Latest software is installed on each of them enabling the user to have access to unlimited sources. 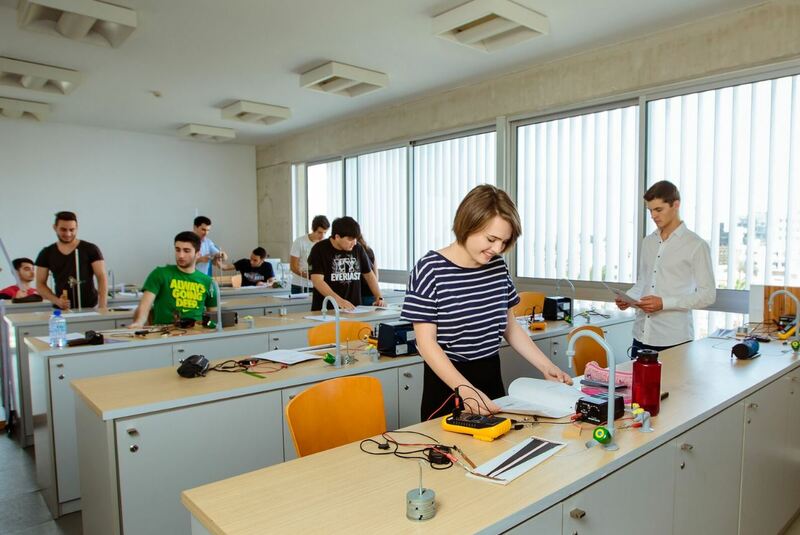 The laboratory equipment provides the opportunity to adapt to and deepen in the technical requirements of science research.The lab space includes specially designed laboratory working benches suitable for the simultaneous conduct of fourteen (14) independent experiments (for 14 students or groups of students). Each working space is equipped with an independent LPG supply line, a tap with sink and adequate electricity sockets. The laboratory is fully equipped with all the necessary scientific devices, instruments and chemicals needed for basic and advanced experiments in Physics, Chemistry and Biology. Moreover, the lab space includes a storage room and is equipped with smoke and gas detectors, an interactive board, raised floor (according to international standards) and air conditioning. In 2015, IMS Private School established the IMS Research & Development centre, a non profit Organisation with a view to scientific and innovative excellence. In close interaction and synergy with the IMS Private School, the IMS RESEARCH & DEVELOPMENT CENTRE connects the transfer of knowledge and expertise with the innovative development, and invests in dynamic development of human resources. Its main task is to develop research activity and prepare the school for participating and submitting research proposals. The department consists of people having extended experience in preparing proposals and implementing EU projects. Their circle of activity covers a range of fields such as Education, Environmental Science and Technology, Ecology, Chemical Engineering, Business Management, IT, Business and Environmental Solutions, and Transfer of Technology. The centre’s research team had already worked in a large number of European projects including FP7, Interreg IVC, Interreg MED, LLP, Life and Life+ programs, Interreg Cross Borders Cooperation, ENPI and Horizon. During the first six months of its operation, in collaboration with IMS research experts, IMS R&D has participated in 22 proposals, under Erasmus+, the Interreg Med Cooperation programme 2014-2020 and the Interreg Balkan Mediterranean programme. In progress is also the participation in a number of proposals, mainly addressing societal and environmental issues as well as scientific excellence in education.